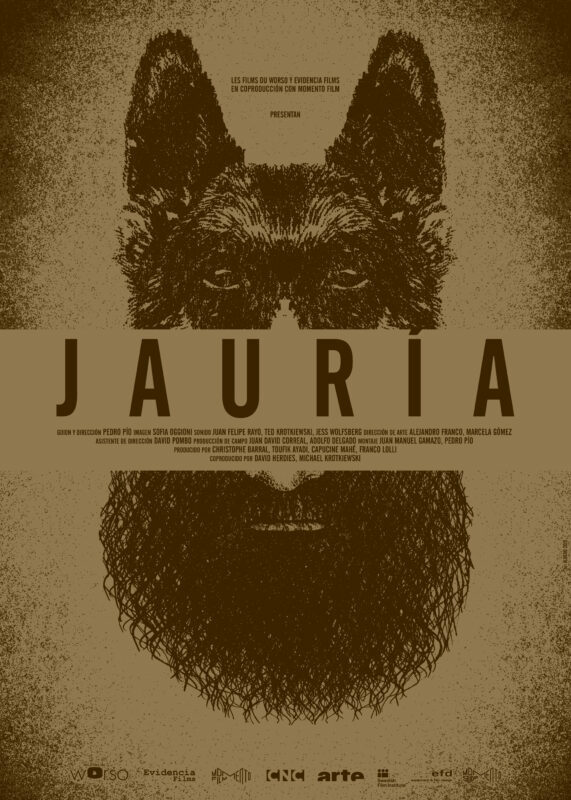 JAURÍA - teaser from Evidencia Films on Vimeo. Acacio lives in the hills above Bogotá, amidst a pack of dogs. From time to time he must go down into the city and interact with people in order to secure food for the pack. But he isn’t like other humans, and they aren’t like him. Centre National du Cinéma, ARTE France and the Swedish Film Institute.